RSS Feeds: What Are They and Are They Still Relevant? 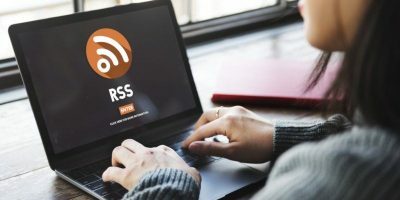 RSS feeds are still a fantastic tool for any news junkie, market-watcher, or social-media-averse individual. What Technology Do You Face Every Morning? There’s no denying that technology has become a large part of our daily lives. What technology do you face every morning? 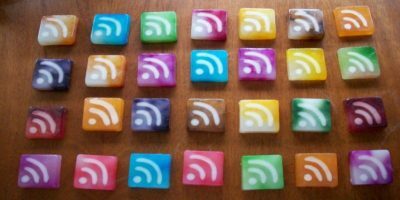 For those who read RSS feeds every day, JellyReader is a useful RSS reader that store your feeds in the cloud and allows you to access RSS feeds offline. If you are subscribed to a lot of RSS feeds, chances are you are spending plenty of time sifting through all of the items you don’t want to read, wouldn’t it be easier to completely filter them out and get them to show only the items you want? We’ll show you how. Do you need a quick and easy way to mash up multiple RSS feeds into a single feed? There are various tools available for this task, but the best and easiest is ChimpFeedr. It’s a simple tool that combines the RSS feeds that you choose into a single feed. If you are running a WordPress site that needs to aggregate content from several sources, the fastest way to populate the content is to autopost via the RSS feeds to WordPress. Here is how you can get it done. 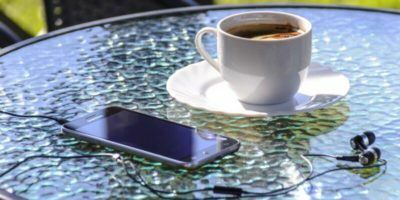 A review of Cappuccino, a Google Reader app for Mac that lets you read your RSS feeds in style.